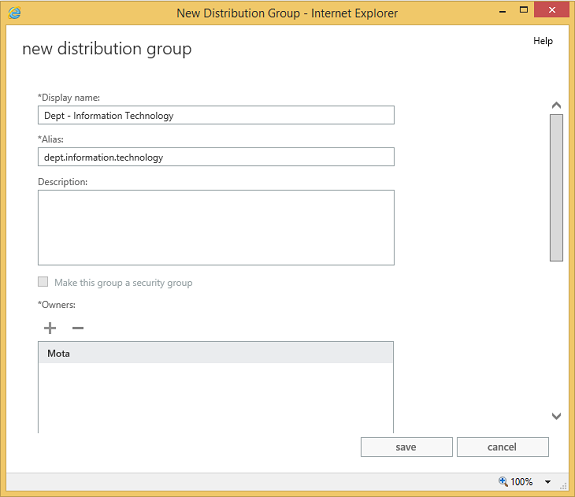 For some organizations, allowing end users to create and manage their own Distribution Groups is a standard practice. It usually alleviates work from ServiceDesk or second/third line support teams and gives users more responsibility and freedom to perform their role. While this is indeed a great feature for some organizations, it is always important to have a good naming convention in place and ensure that users adhere to it. 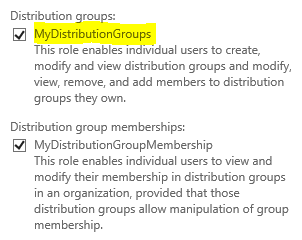 But no matter how much we tell users how they should be creating a distribution group, we all know there will be situations where the group is not created as it should have been. In one hand, for IT to check every day all the groups users created would cause some overhead. On the other hand, leave them for too long and then it might be difficult to rectify a wrongly-created distribution group. 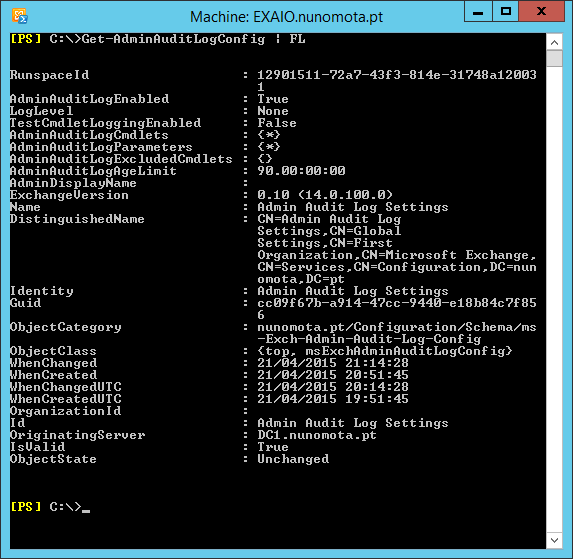 So why not automatically generate a report when new groups are created for IT to look at? That way they do not need to keep constantly checking and it is quick and easy to make sure the newly-created groups are OK. So let’s get to it. Now that we have a few groups, let us start with the script. Using this information, we can see who created which distribution group, even if they deleted it straight after! To start with, we define a couple or parameters. 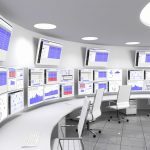 The LogFile parameter is used to specify a log file (and location if we want to) to record whenever a report gets sent , while the NoLog switch is used to specify that the script should not log this information. For this example, our script will be running every hour and will search the logs for any distribution group created in the last hour. Obviously we can change it to run every 5 minutes, every 24h, once a week, etc. Write-Verbose "Searching Admin Audit Logs"
We now have almost all the information we want, so we can create an object to store it. First, we check to see if the group was created by an administrator, in which case we are not interested in it being included in the report (remember to replace “admin” with the name of the administrator you want to exclude, and to add more checks if you want to exclude multiple administrators). 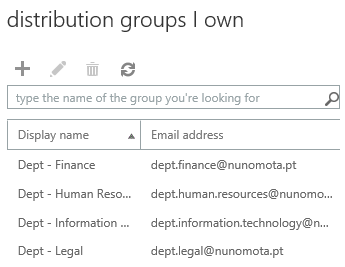 We then create the object, include when the group was created, the user alias and/or display name (in my case I am only including the alias, the group’s display name, the email address and how many members it currently has). Using If ($group) we will be able to tell if the group still exists or not. If not, we just write “DG Deleted” in the report. Write-Verbose "No Distribution Groups were created in the last hour." <tr bgcolor=""$HTMLtableHeader2""><th>Created On</th><th>Created By</th><th>DG Display Name</th><th>DG Email Address</th><th># Members</th>"
If we want, we can easily add other information, such as the members of each group, the SamAccountName of the user who created the group, and much, much more. In this article, we have developed a script to generate a report of Distribution Groups created by end users.